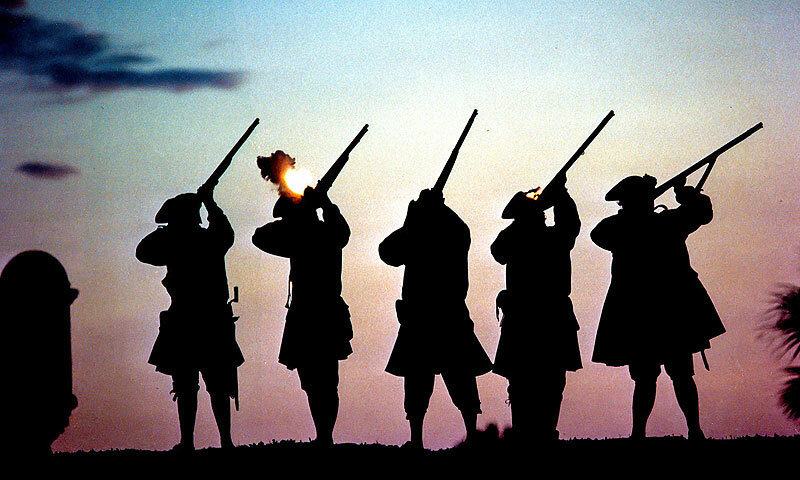 Park rangers and living historians will also give visitors a detailed history of the fort and its previous residents. 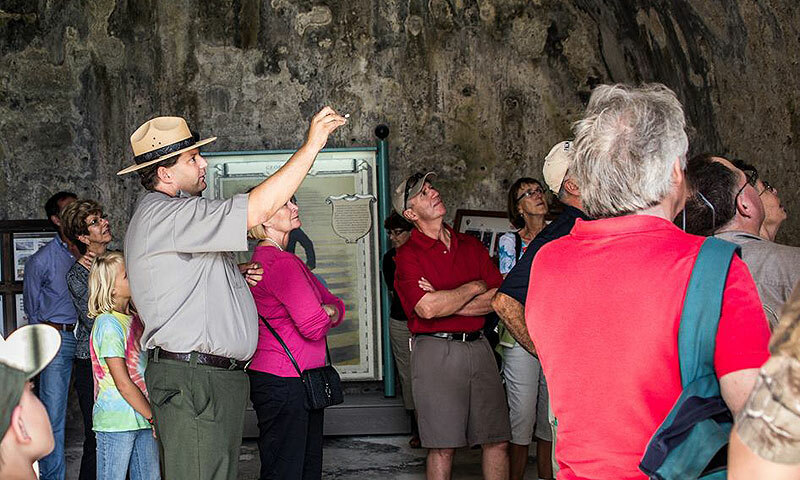 Many soldiers from both the British and the Spanish left behind etchings in the Castillo's coquina walls; small marks and drawings that keep history alive and well! 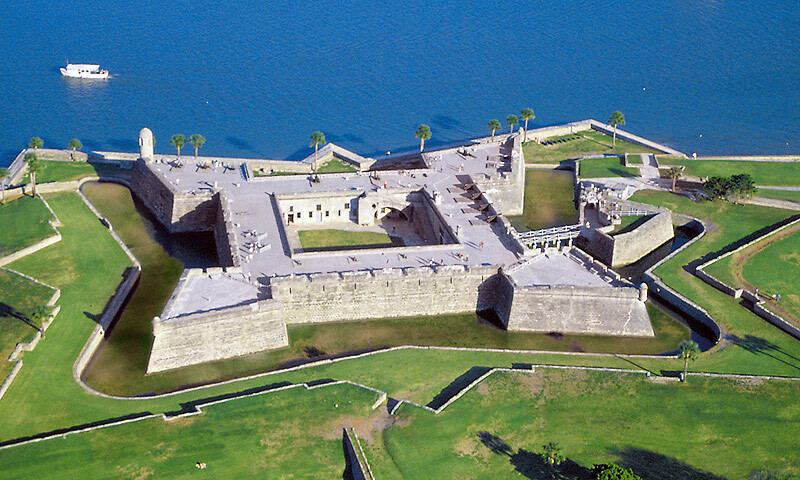 Admission: Admission to the Castillo is $15.00 per adult, while children 15 and under are free. Tickets are valid for seven consecutive days. 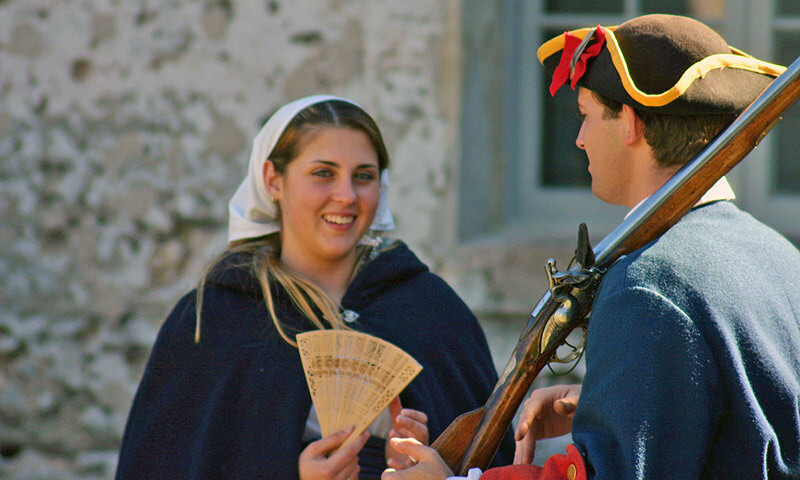 The Golden Access and Age Passports, the Castillo Annual Pass, and the Interagency Access, Annual, Military, and Senior Passes are honored for free admission in accordance with the terms specified on the card.